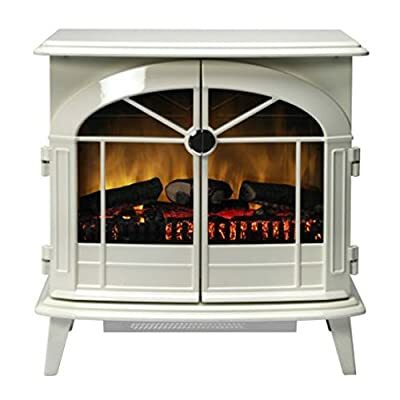 With its rich, cream tone and grand double doors, the sprawling class of the Dimplex Chevalier is evident. 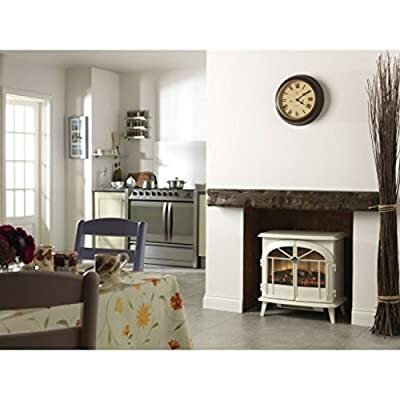 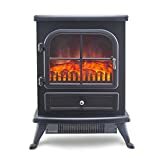 Comfortable in almost any setting, the unobtrusive colour and neat, uncomplicated detail make it a great stove to use by itself, or to couple with a surround. 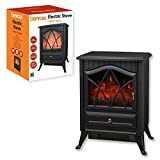 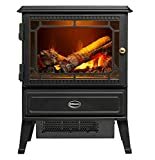 Factor in its interchangeable coal and log beds, multiple heat settings and convenient remote control, and you have a stove that is both versatile, and highly functional as well. Supplied with straight decorative stove pipe.